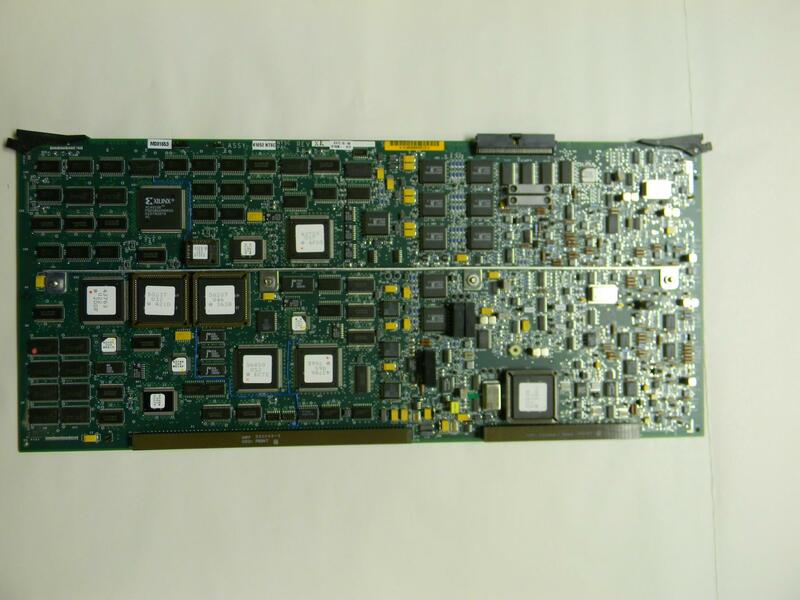 Acuson Sequoia C256 Ultrasound ASSY 41652 NTSC VPB2-N BOARD VPB2 . New Life Scientific, Inc. This Board was removed from a Acuson Sequoia C256 Ultrasound System was in good working order when we stripped it down for parts.